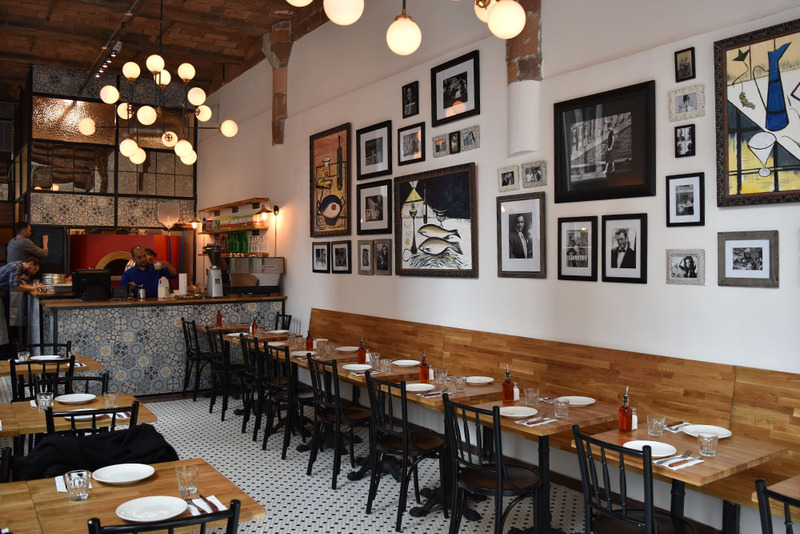 Almost adjacent to the Manhattan Bridge in Brooklyn, Love & Dough is a charming spot to experience specialties from one of Italy's greatest cooking regions. Napoli. As the dough is made daily with imported Caputo flour from Naples, one can easily fall in love with the thin-crust neapolitan pizzas made in the brick oven, along with homemade pastas and mediterranean salads, all crafted with the freshest ingredients.